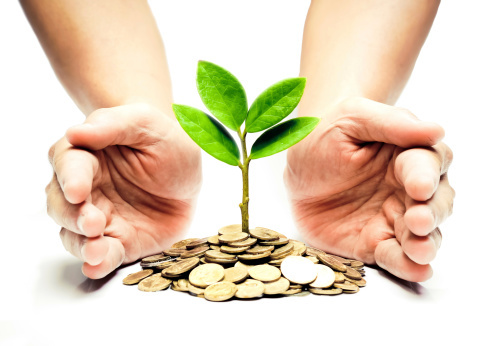 Listening to podcasts are a great way to learn and stay up to date about Impact Investing. 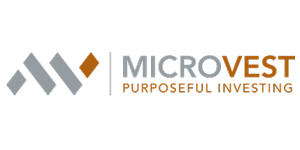 These Top Impact Investing Podcasts have engaging hosts with guest thought leaders and practitioners to learn from. Each cover great examples of investments, funds, where Impact Investing is headed and more. 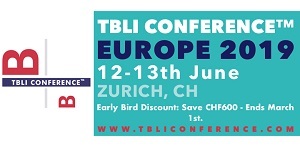 Check out these four amazing resources. 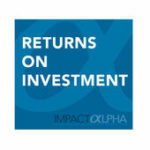 ROI Podcasts – ImpactAlpha’s Returns on Investment, series of interviews with investors, entrepreneurs and other leaders of impact investing. 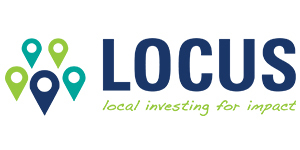 Join co-hosts Brian Walsh, head of corporate impact at LiquidNet; Imogen Rose-Smith, senior reporter at Institutional Investor; and David Bank, editor and CEO of ImpactAlpha, for lively discussions around environmental, social and financial returns — plural. @impactalpha You can find ImpactAlpha’s podcasts on iTunes, Stitcher, and SoundCloud. 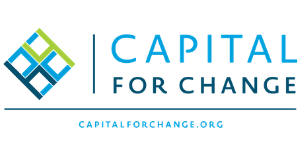 Interviews with the leading impact investors and entrepreneurs who are using capital resources to create positive social and environmental change around the globe. @ImpInvPodcast You can find this podcasts on iTunes. Next Economy Now highlights the leaders that are taking a regenerative, bio-regional, democratic, transparent, and whole-systems approach to using business as a force for good. 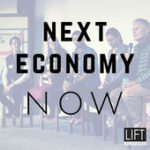 @LIFT_Economy You can listen/subscribe to Next Economy Now on iTunes, Overcast, Stitcher, or your favorite podcasting platform. 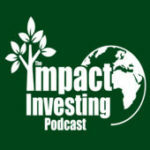 This podcast landscapes the impact investing field through interviews with leading organizations in the space. Episodes are structured around deep dives into the business models of the guests’ organizations, with discussions of their investors, partners, and beneficiaries. 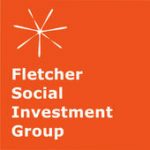 The Fletcher Social Investment Group is student-run organization dedicated to the study and practice of impact investing. 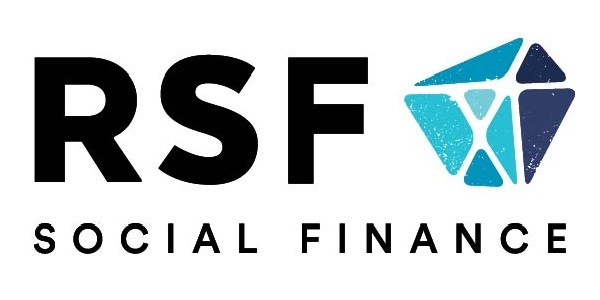 FSIG provides advisory services to young social enterprises and investment research to angel investors. For opportunities to work with us, visit FSIG.org Hosted by Jesse Simmons (@JesseLuca) You can find this podcasts on iTunes. 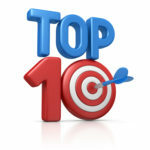 Have another podcast to add to the list?